The prospect of retail marijuana at a store near you is just around the corner, posing a fundamental question to every city and town in Massachusetts. The law vests municipalities with vast powers to regulate legal cannabis activity, and their approaches have been all over the map. Some municipalities have banned all adult-use activities, including sales, outright; some have punted decisions to later this year, or even early-2019, while others are doing the exact opposite: taking deliberate steps to lay the groundwork to welcome Massachusetts’ newest industry in a safe and responsible way. For cities and towns, a million-dollar question presents itself. The new cannabis industry will be contributing considerable tax revenue and local host community fees. Annualized local excise tax revenue and host community fees from one or two stores could easily exceed $1 million without counting the impact of new jobs and significant increases to property taxes and other localized economic stimulus. All the same, many communities remain skittish, suggesting that a new trend will emerge: There will be a town with adult-use dispensaries surrounded by towns with none. 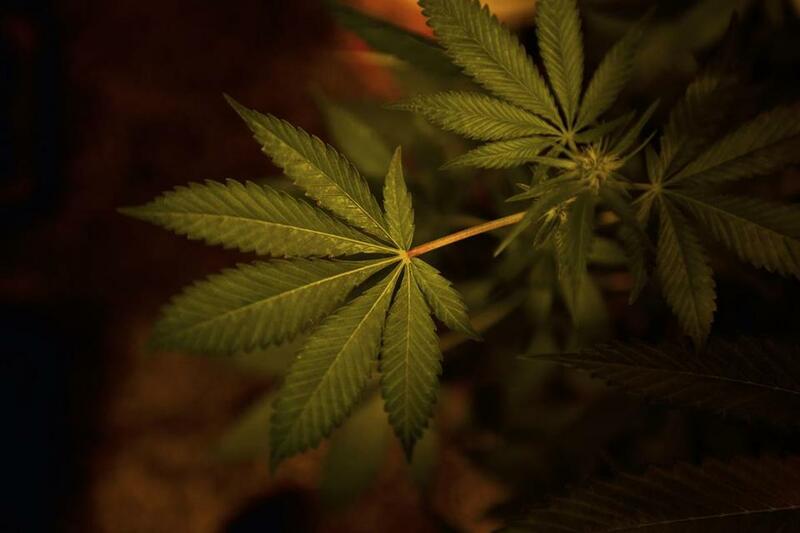 Some communities, like Salem, Lynn, and Brewster, are soon to be islands of adult-use sales bordered by towns that have so far prohibited retail cannabis. The town with the retail adult-use shops will receive a windfall. The others eventually will struggle to catch up. Similar to medical-use marijuana, towns opting out of retail sales will eventually take notice of these significant — and frankly, lost — financial opportunities. Simply put, the communities that decide to get their arms around the challenges of permitting stand to reap the significant financial benefits with negligible risks. Already, ample data from other adult-use states show decreases in crime, increases in property values, decreases in opioid overdose deaths, and no impact on youth consumption levels. Marijuana is helping pain sufferers get off opioids. The Mass. US attorney should declare it exempt from prosecution. 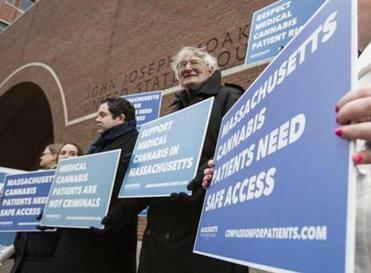 Read: Cash-only possible for first pot sales in Mass. For those who have the opportunity to tour a cultivation facility, one quickly realizes that, with Massachusetts’ regulatory framework, the cannabis industry has more in common with Kendall Square and its vibrant biotech companies than with Cheech and Chong head shops. For those municipalities that recognize that marijuana is already widely — and illicitly — consumed within their communities, opportunities exist to ensure public health and safety through a regulated, tested, and taxed market, while harnessing important — and often rare — local revenue opportunities. But even in communities that are agreeable to retail sales, the process can be challenging. Factor in zoning, siting, special permitting, and negotiating host-community agreements, and even generally supportive communities have unknowingly created a lengthy obstacle course of unintended policy consequences for people looking to start a marijuana business. In some cases, municipalities have put retail locations in industrial parks, restricted them to upstairs floors, or restricted customers to appointments only. This does not resemble normal retail. Cannabis establishments should be zoned no differently than a typical 7-Eleven or liquor store — in fact, their regulatory oversight and security requirements vastly outweigh those for a pharmacy chain that stores far more dangerous and lethal opioid medications. There are no data that support isolation of these new businesses to enhance public safety. Retail cannabis will be off to a slow start this summer. But the industry is here to stay and will steadily grow to $2 billion in statewide sales. Thousands of jobs will be created both directly and indirectly from the wide scope of this new and significant economic activity. And this new era promises to provide a sizable tax windfall to communities that avoid irrational fear and wisely zone and permit new establishments. Jim Smith is a principal at Smith, Costello & Crawford, a Boston law firm with experience in cannabis licensing.